react-static is a progressive static site generator for React. It is designed to be highly performant and supports custom query layers like GraphQL. 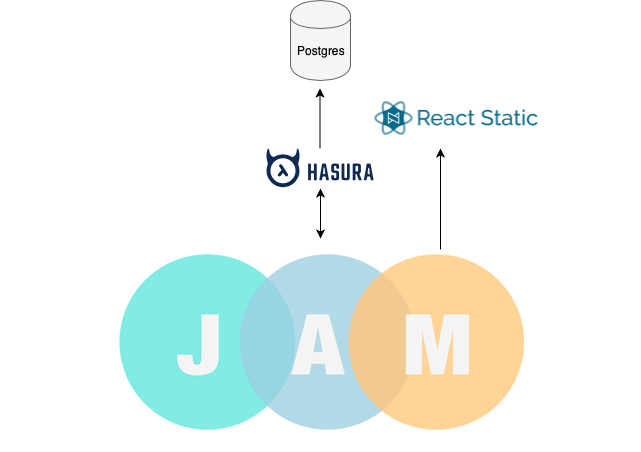 It is a popular JAMStack framework. 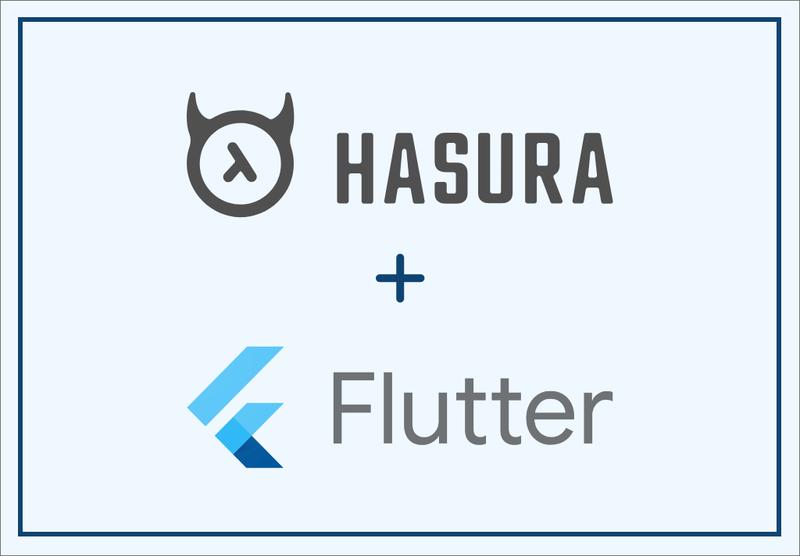 Follow the instructions in the readme to deploy Hasura and create the tables author and article required for the app. Note the Heroku URL for GraphQL Endpoint. You will be configuring this in the app. The demo app walks you through to build a simple blog app, listing all authors and articles written by each author. You can clone and run the app for the demo. After installation, you will have to configure the GraphQL endpoint that you got above. Open src/apollo.js and configure the endpoint. If you had added sample data to authors and articles as mentioned in the readme, you can navigate to /blog and see the data templated on the UI. 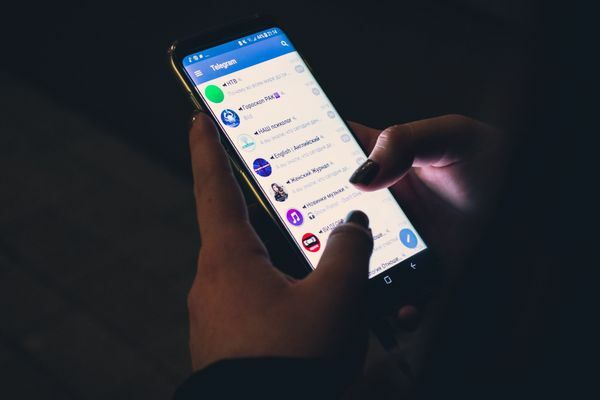 Now that you have looked at the demo app, let's look at what is happening behind the scenes. For this app, we need to fetch data from Postgres and template it on a react component. The data to be fetched is simple; article and author. That's it! These are the only queries required to build this demo app. Now what about the routes? Well, it is actually pretty easy to write them. react-static reads a config file called static.config.js which can export a bunch of config options and getRoutes is one of them. It should resolve an array of route objects. Our aim is to create a route for listing all authors and one route for listing all articles written by a given author. So we will have a /blog route which displays the list of authors and a /blog/:authorId route, which displays a list of all articles written by a particular author. Notice that, we are importing the GraphQL queries defined to fetch authors and articles. In getRoutes, we are returning an array of routes constructed to match our routing requirement of /blog/:authorId. We are mapping over each author to create a route for individual authors and returning the response of the GraphQL query to the react component. The response should ideally contain the list of articles for the given author. The templated markup is now constructed during build time and react-static outputs a bunch of HTML files, each for one of the above routes. This can be used to create any kind of dynamic routing to suit your needs. We are using Apollo Client to make the GraphQL queries. The idea of rendering static pages is to improve performance; time to first byte. 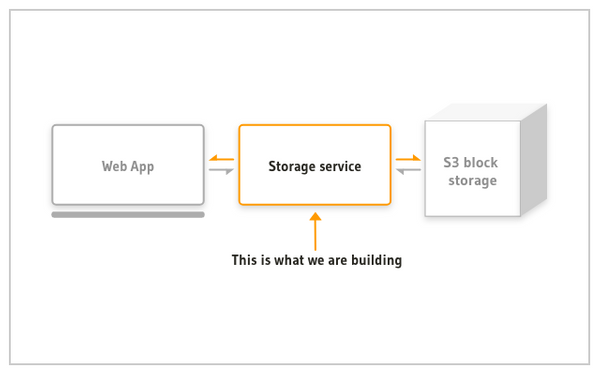 With a CDN in front of these apps, scaling becomes much easier as you have to just cache and render the files in more regions. The developer experience is also better with more targeted development and debugging. 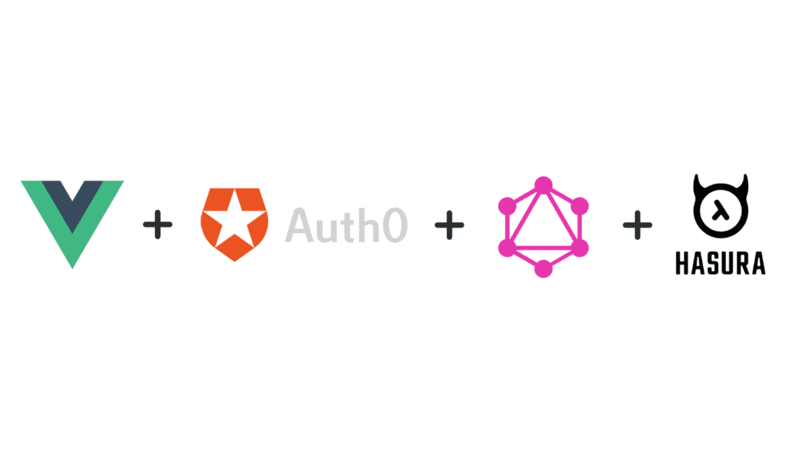 GraphQL APIs and tooling make it more easier to build such apps. I have put together a boilerplate and tutorial so that you can get started quickly! 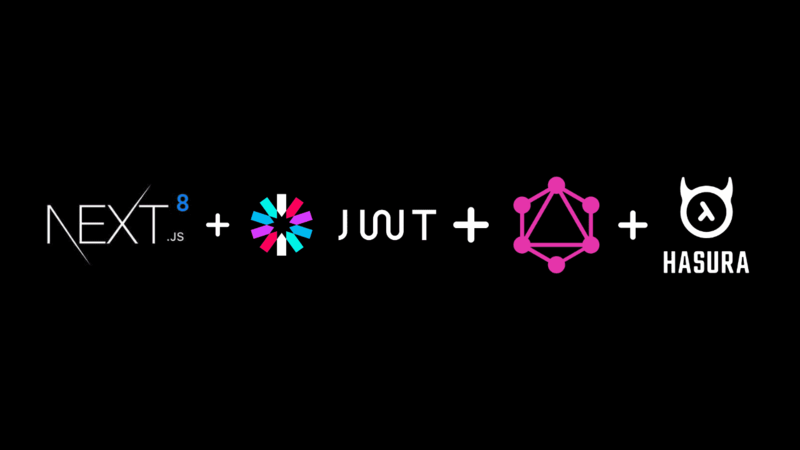 Read more about JAMStack and documentation of react-static to play around with the app. 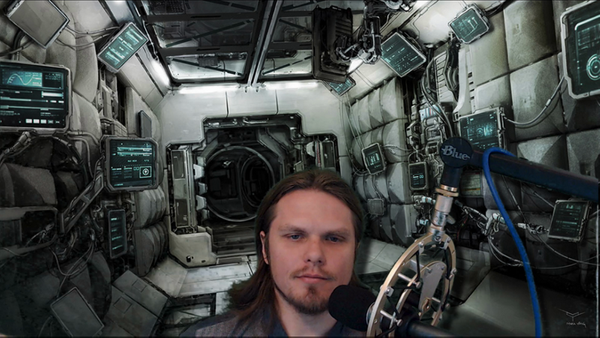 Take the demo for a spin and let us know what you think. If you have any questions or run into any trouble, feel free to reach out to us on twitter, github or on our discord server.